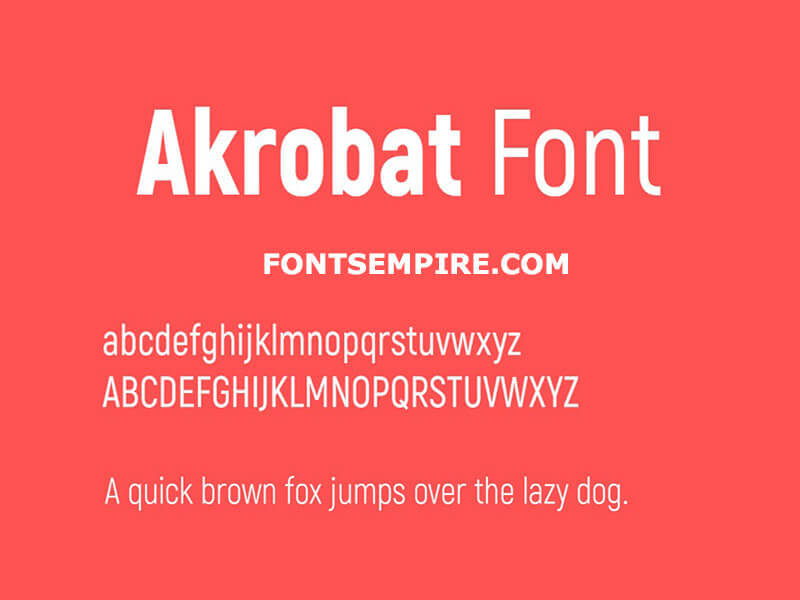 Akrobat font is an elegant modern sans-serif font family with splendid condensed text forms. Plamen Motev is the primary designer for this versatile font. The designer of this font keeps on thing in mind that is uniqueness. Eight weights/style along with geometric ornate and slight neo-grotesque features make this font easy to use and very much convenient for anyone. Due to this much vast fonts styles collection with a single font. 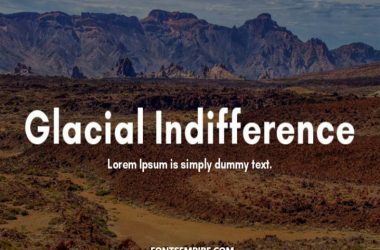 It will be suitable for an ideal font pairing. 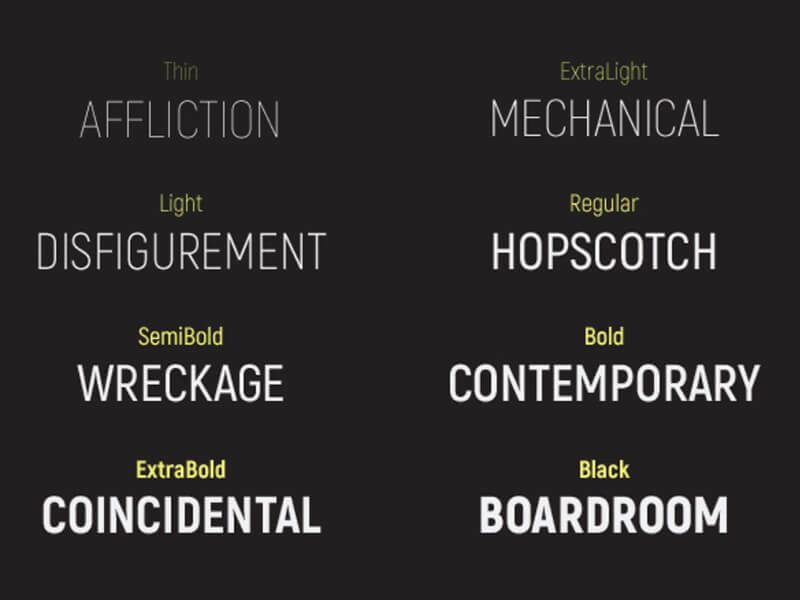 This font family is serving various designers for their different work approaches. 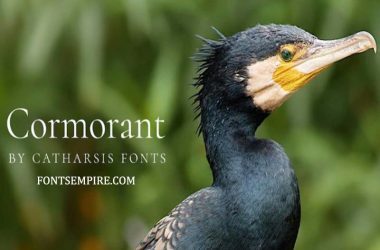 Have a look at the awesome font lettering images we fasten in here to get the idea about the elegance of this classy font. This beautiful display font is perfect for headlines makings, logo designing, typographic formation, and short paragraphs writing. 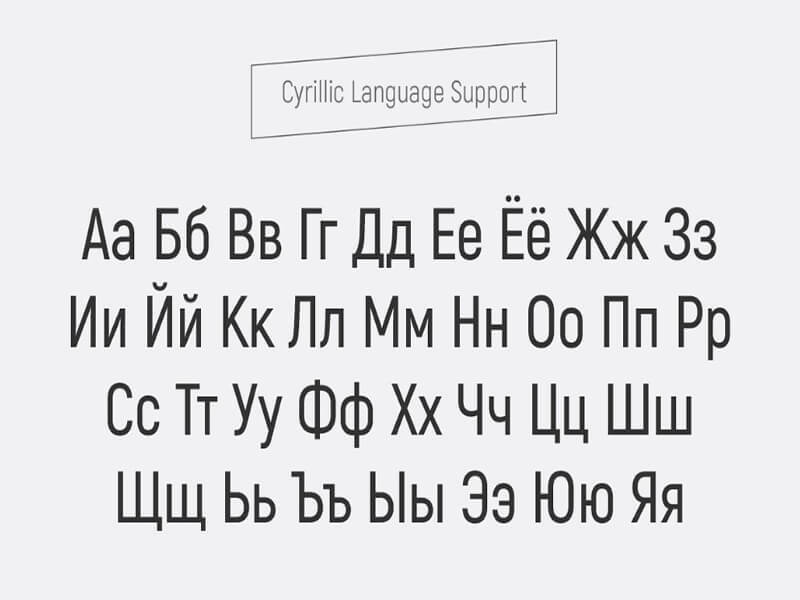 Akrobat font assists many languages along with Latin and Cyrillic letters support. 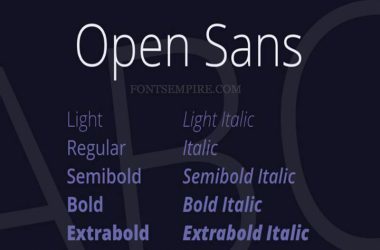 As we have already discussed this sans serif font contains eight style that includes regular, black, bold, semi-bold, extra bold, light, extra light, and thin. We include all these style fonts for you in a single file. So if you are going to use this font family then make sure to give us feedback about it in the comment section. Moreover, you can make our site as a bookmark in your browser. 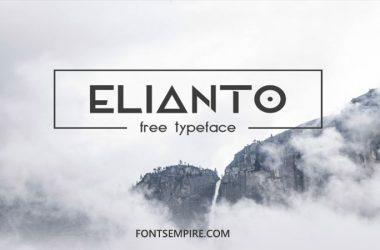 So that you can visit here to see the huge collection of free fonts.